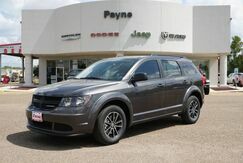 If it's powerful performance you seek, you'll find it, plus more in the exceptional new Dodge Journey. 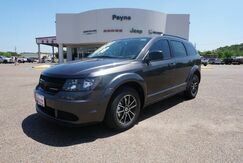 This sleek crossover is geared up and ready for adventure. 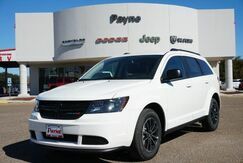 With its stunning design, safety features and superior fuel efficiency, the Journey can definitely withstand whatever the road throws your way. 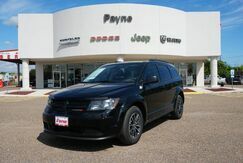 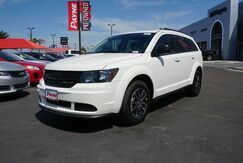 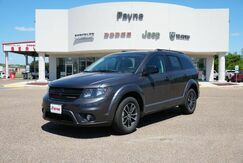 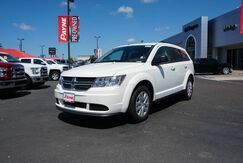 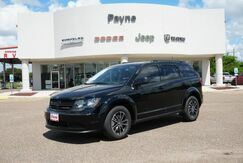 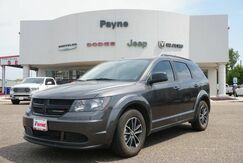 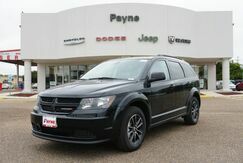 What's more, the Dodge Journey is just one in a long line of sleek Dodge vehicles found throughout our Rio Grande City car lot. 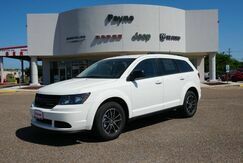 Whether you're in the Mission, Weslaco, McAllen or Edinburg, TX, our dealership offers a stunning selection of automobiles to keep you driving happily for years to come.